1. Click the below button for online payment. 2. Click the checkbox ( ) then click the "PROCEED"
3. Select state as "TAMILNADU" and Institution as "OTHERS" and then click "GO". 5. 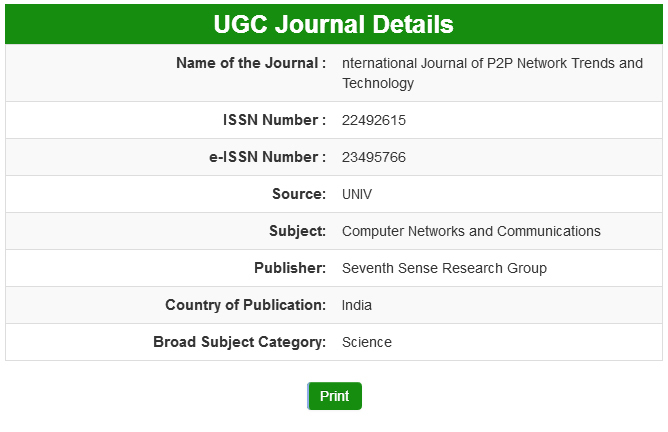 Select the Payment category "PUBLICATION FEE" and fill the necessary details correctly and then click "SUBMIT"
6. Check all the entered details are correct and click "CONFIRM" to proceed . 7. Select SBI ( Credit card, Netbanking ) or any other bank ( Credit card, Netbanking ). 8. Enter the card details correctly then click "PAY"